What Does "Permit Aviation" Mean? More than any other field of human endeavour, safety has always been the paramount concern in aviation. As a result, a worldwide system has developed which offers pilots, passengers and people on the ground, assurance as to the safety of every individual aircraft. This system of regulations will not allow any aircraft to be flown without some assurance as to its fundamental safety. The better-known part of this system results in what is called a "certificate of airworthiness" (CofA). Aircraft bearing this document are sold and supported by approved manufacturers, including well known brands such as Piper and Cessna, who bear legal liability for the safety of their aircraft design and manufacture. Such aircraft must also be professionally maintained to remain in strict adherence to the manufacturers specifications. Only pre-approved and tested modifications and upgrades can be performed. On the other hand, CofA aircraft can fly in any territory around the world. It is also common for aircraft that formerly held a CofA to become permit aircraft. This can happen when a manufacturer goes out of business and nobody takes over the "type certificate" (the document that encapsulates their responsibility for keeping the design current). Equally, manufacturers can sometimes chose to extinguish the type certificate for an obsolete design. All of the aircraft that formerly held such a CofA then become 'orphaned'. Their owners then have to seek a permit to fly in order to continue using their aircraft. Many attractive 'orphaned' classic and vintage types continue to fly as permit aircraft. Even non-flying distressed and damaged aircraft of these types are restored and returned to flight under a permit. While a permit system would obviously not be suitable for large transport category aircraft, it is more than adequate for leisure aviation in light aircraft. Over time, experience has shown that the risks are small and the aircraft are generally operated very safely. Consequently the freedoms extended to permit aircraft have tended to increase. 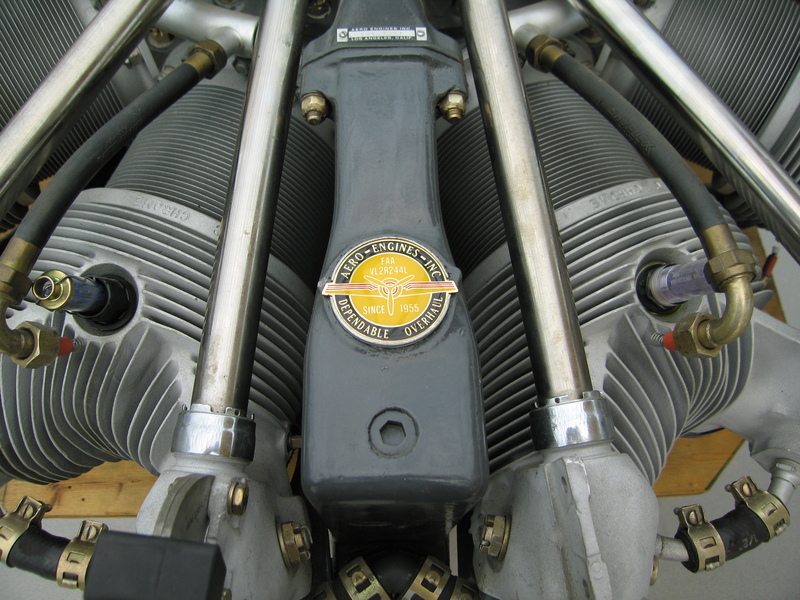 Permit aircraft owners can do virtually all of the maintenance on their own aircraft. This saves the very considerable cost of professional maintenance. There are some limits; disassembling the engine is one of them. Otherwise maintenance simply needs to be logged and signed off by an ILAS inspector at the next annual. Any upgrade or modification to a permit aircraft is allowed as long as it is agreed in advance with an ILAS inspector. Many common modifications are already pre-approved and can be re-used in any other permit aircraft. Parts and equipment for use in permit aircraft are much cheaper than the sometimes identical items that have the "TSO" permitting their use on CofA aircraft. Free of the restrictions of TSOs, manufacturers have produced very innovative products for the permit fleet and innovations in this sphere are now making their way across to the certified fleet and even to transport category aircraft. Permit aircraft can only fly within the airspace of the territory which issues the permit as well as any other territories with whom there are reciprocal agreements to accept entry of each other's permit fleets. Ireland currently holds wide ranging agreements with Britain and France. Permit aircraft cannot be built, restored or operated for any commercial purpose. They are strictly for educational and leisure activity. Permit aircraft are currently restricted to daytime flying under visual flight rules (in sight of the ground, so not in cloud or low visibility).